Wilson-Covington Construction completed its first tiny house earlier this year in Winston-Salem, NC. Amber Harris of AMH Photography captured this great shot. 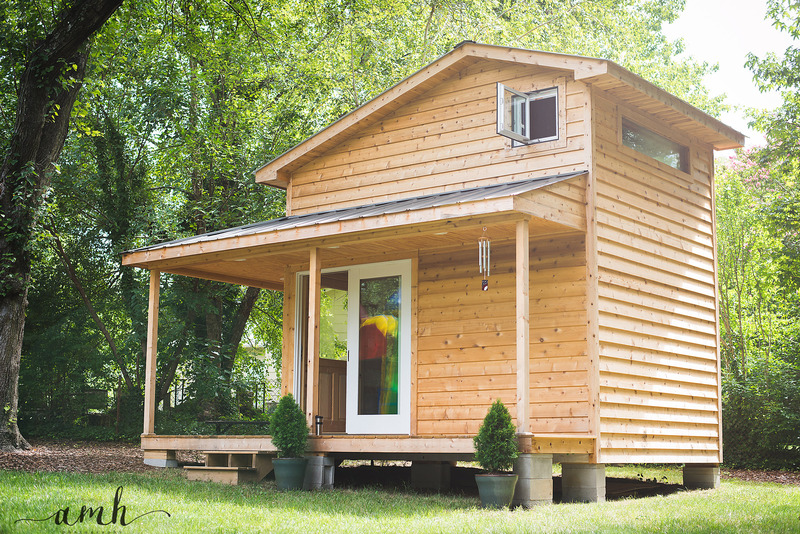 Call Wilson-Covington today to turn your tiny house or backyard oasis vision into a reality! Wilson-Covington is pleased to have won the 2016 Winston-Salem Journal’s Readers’ Choice Award for Home Renovation. Thank you very much to our customers and supporters who made this possible!